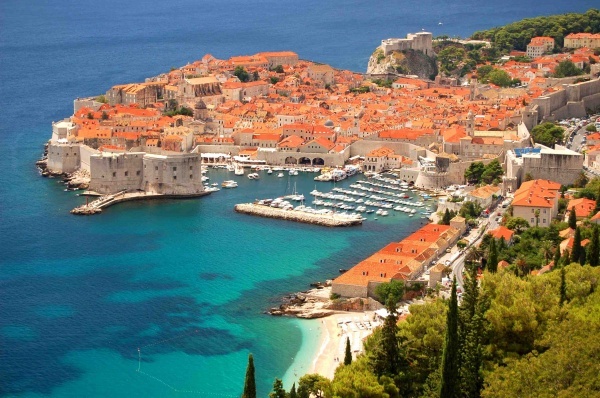 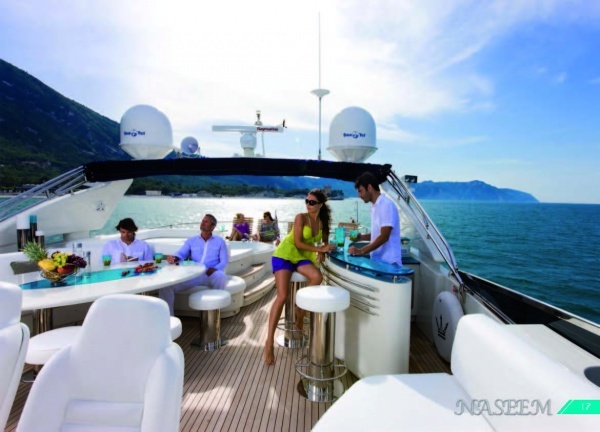 Available for charter from Slovenia to South Croatia or Montenegro, the 89′ motor yacht NASSEEM is a well-established charter yacht along the Dalmatian Coast. 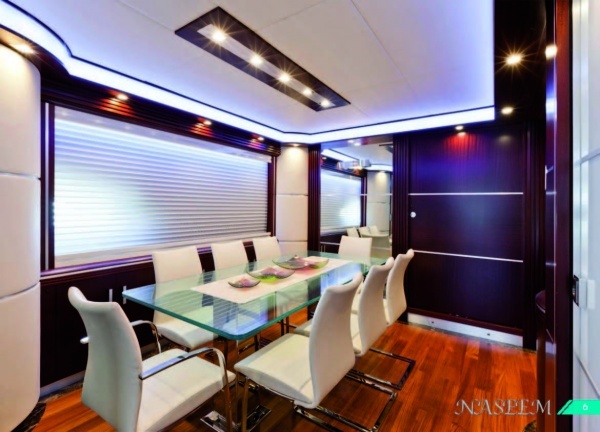 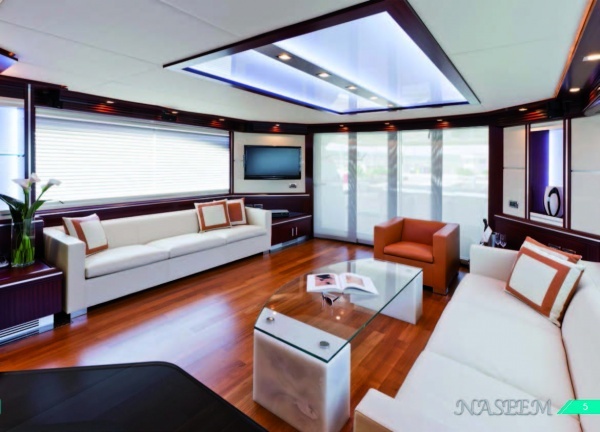 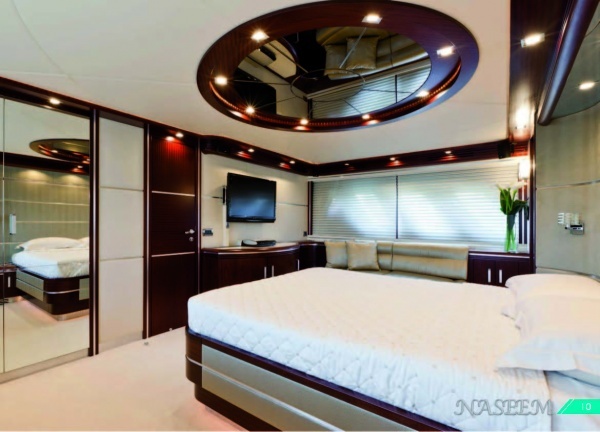 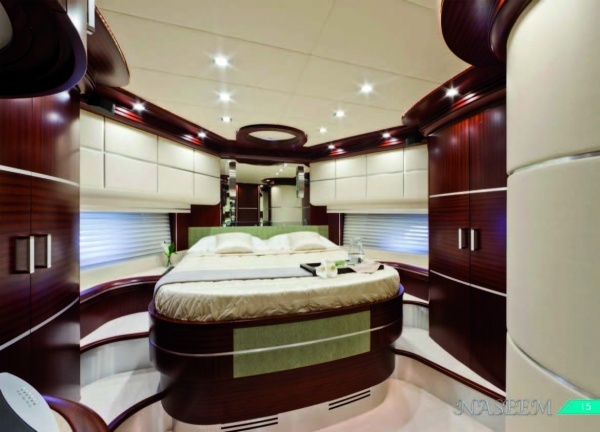 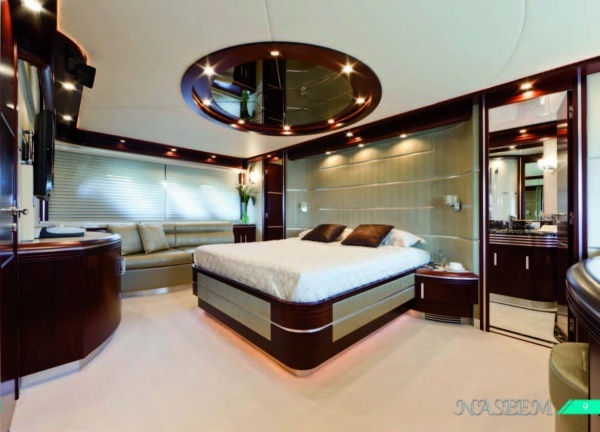 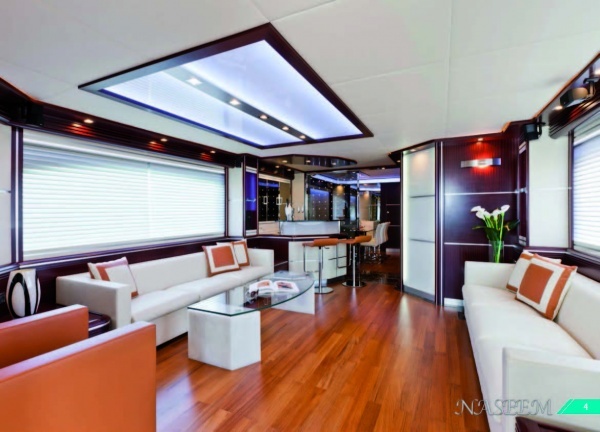 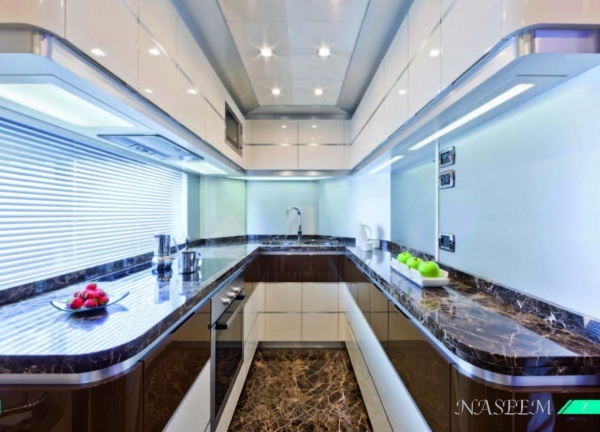 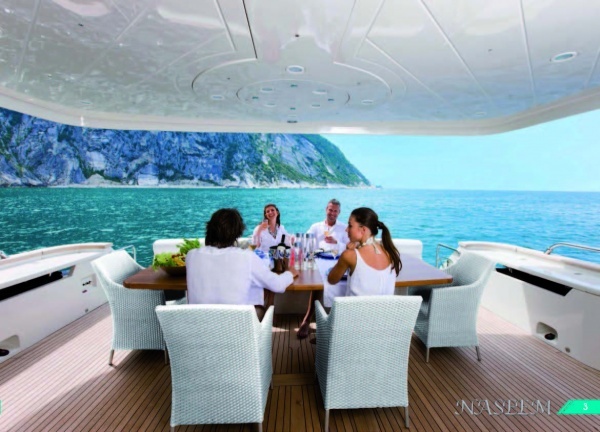 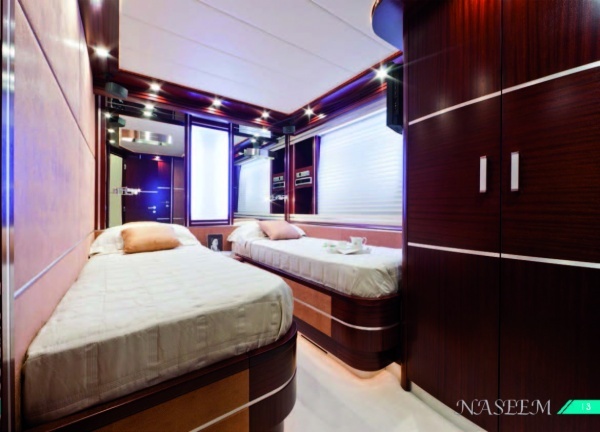 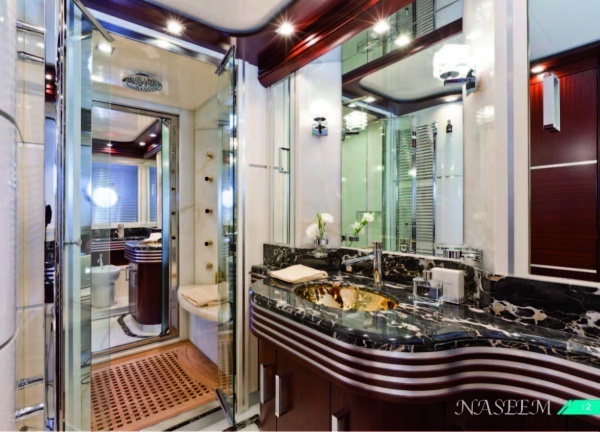 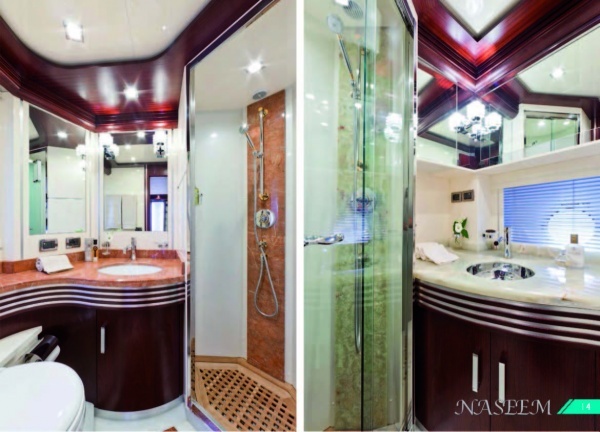 New in 2009, the 89′ Dominator NASEEM is a great yacht for one to two couples and/or families of six to eight. 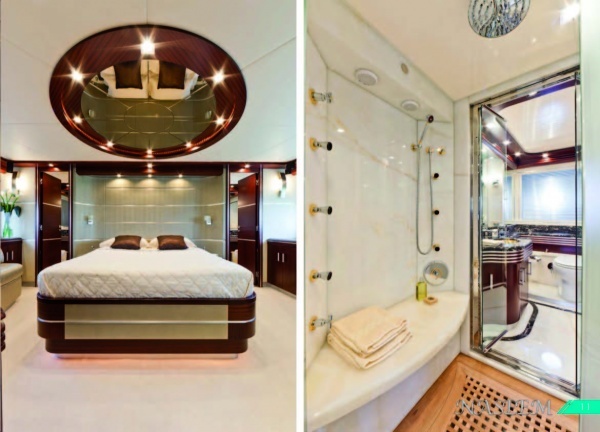 There’s a full beam master, and a full beam guest stateroom, and two Twin cabins. 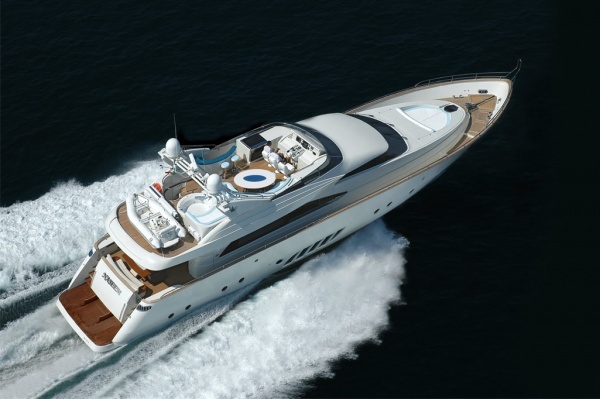 €45,000 weekly/€52,500 weekly MYBA Terms + VAT where applicable. 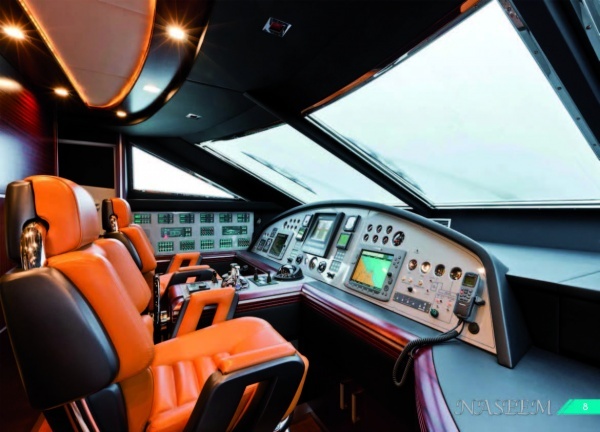 Excellent charter References and Crew Profiles available on request.